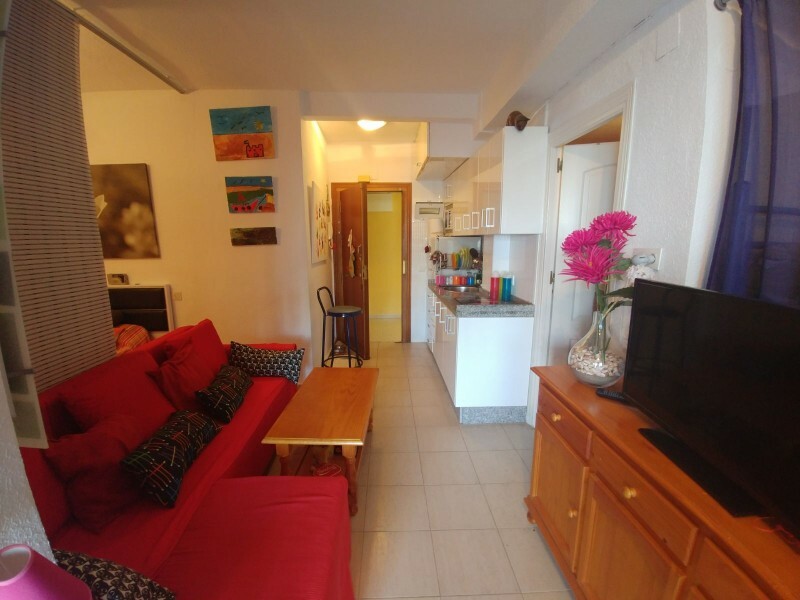 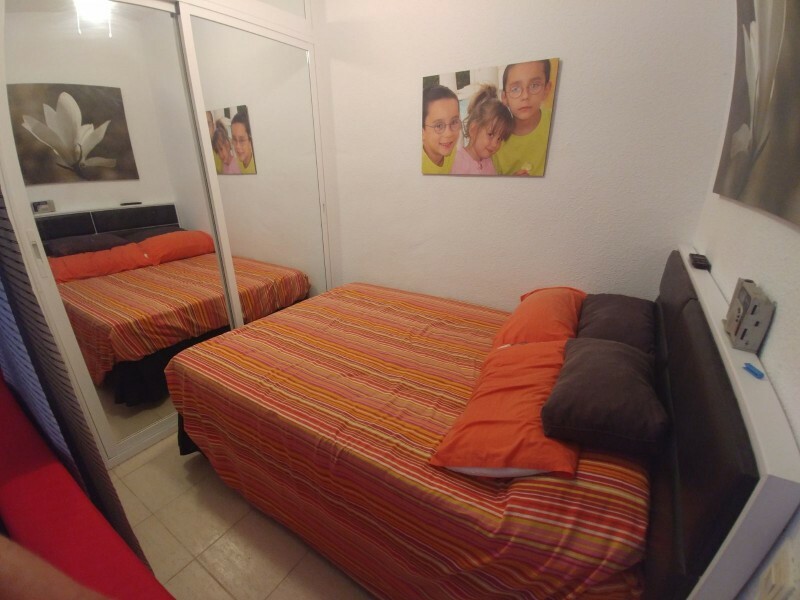 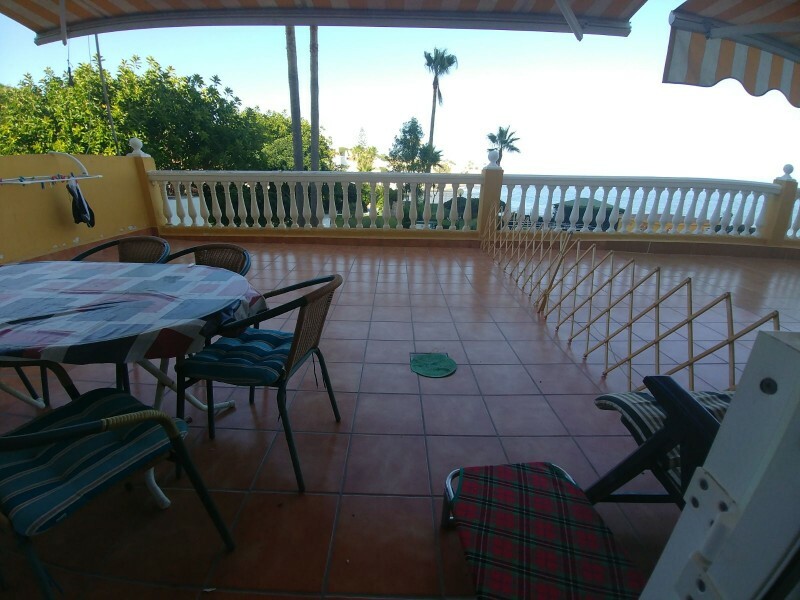 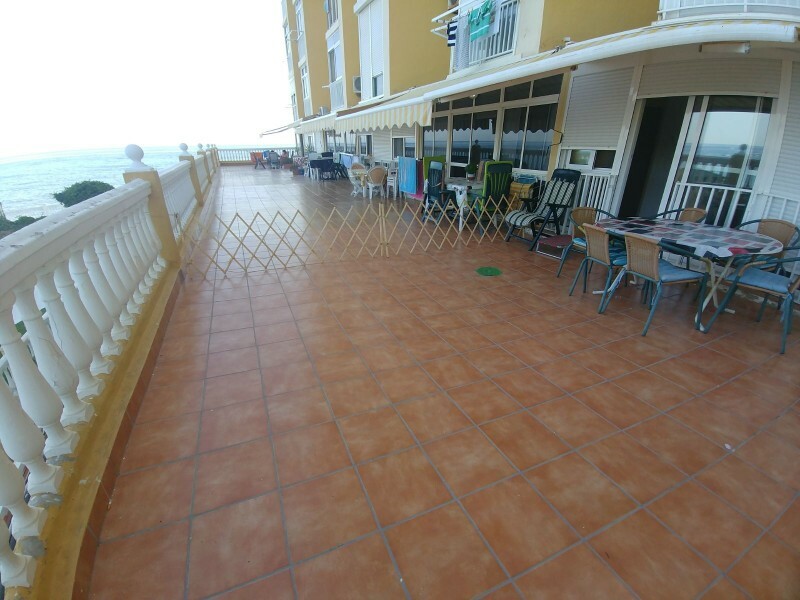 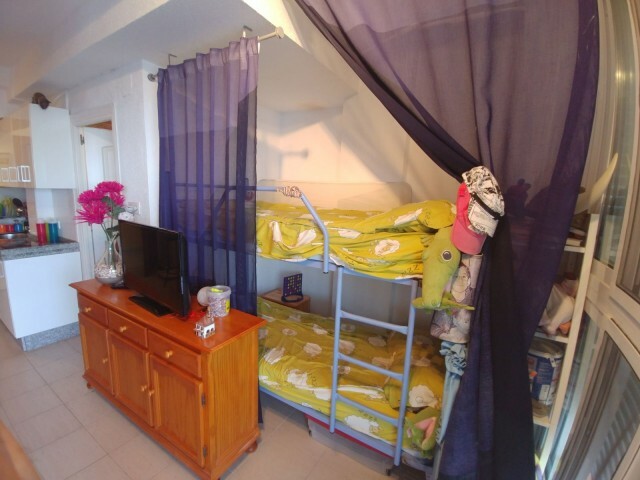 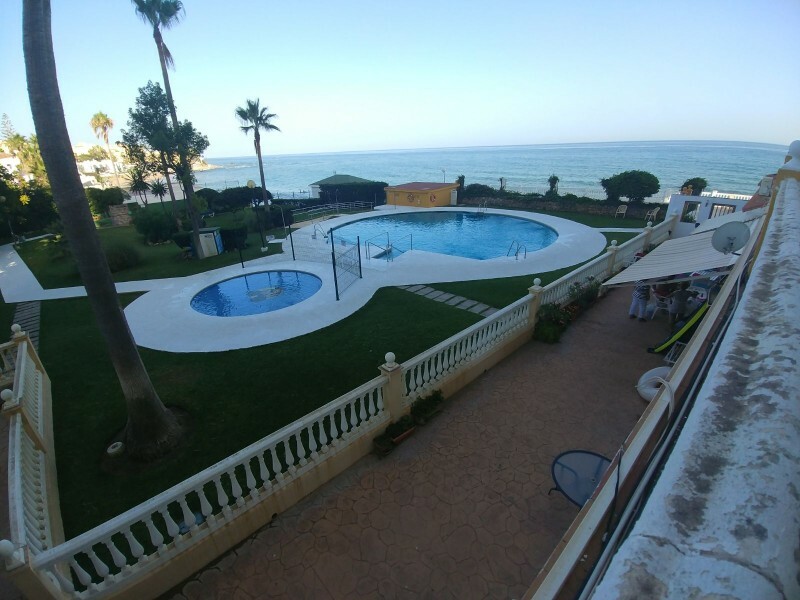 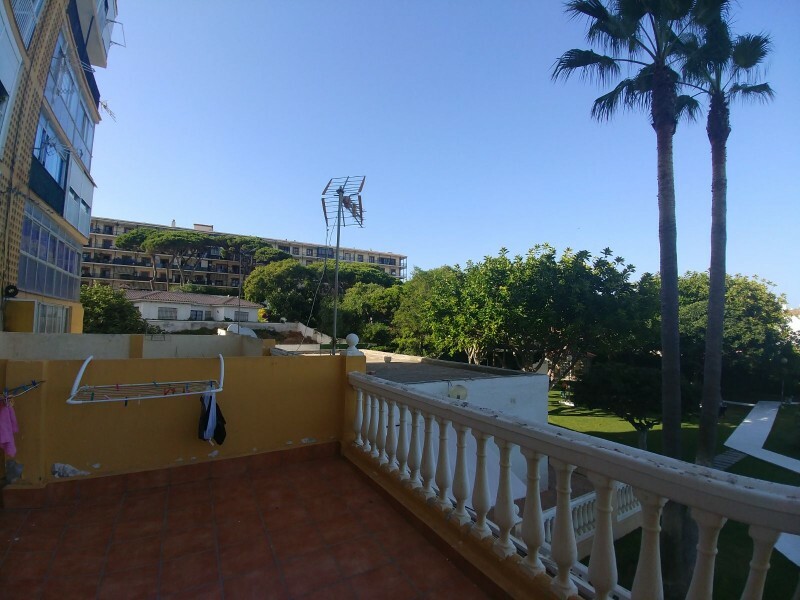 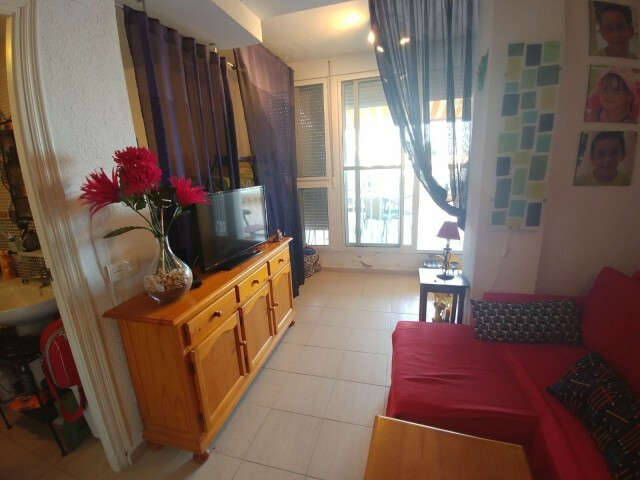 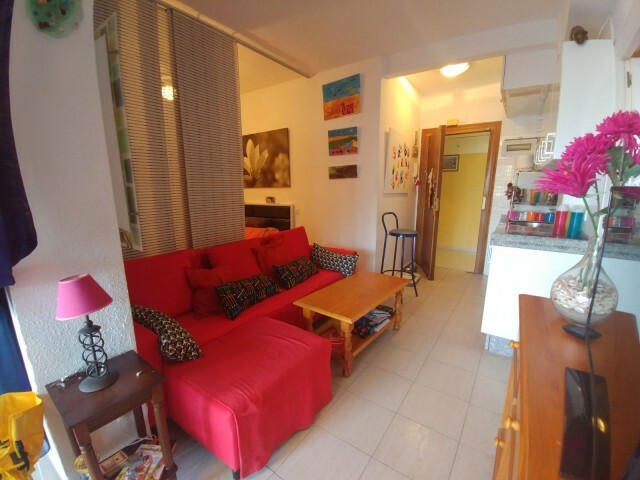 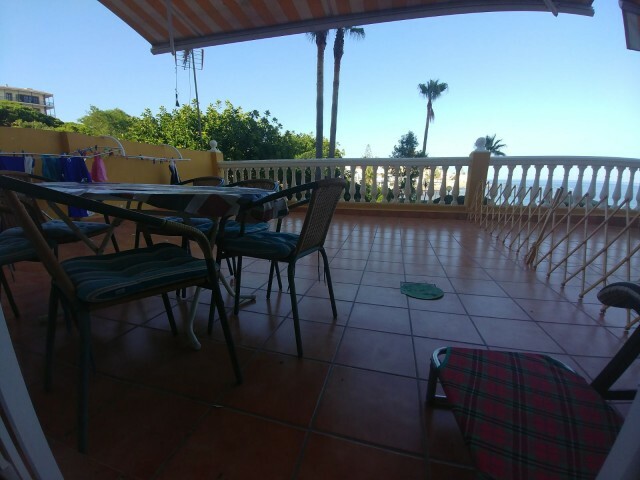 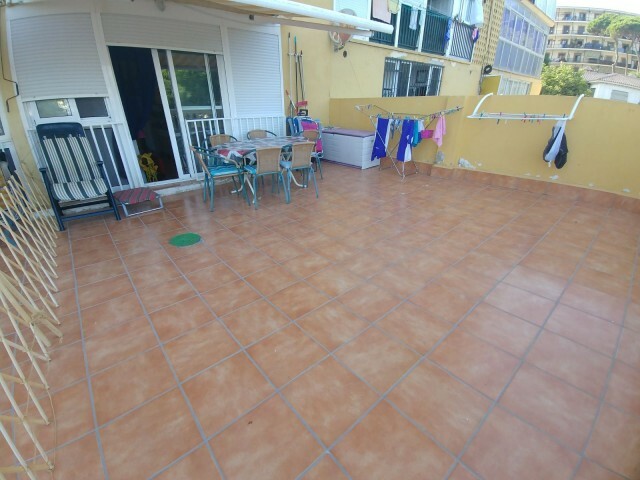 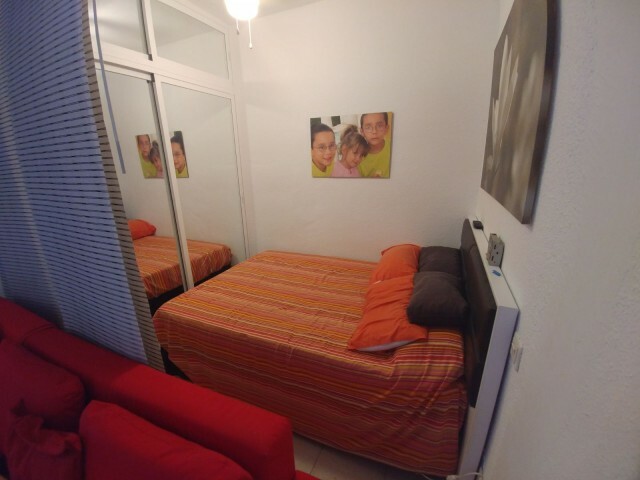 Studio in a fantastic location in Calahonda, facing the beach and the coastal path. This studio has magnificent views of the swimming pools and the garden and the sea. 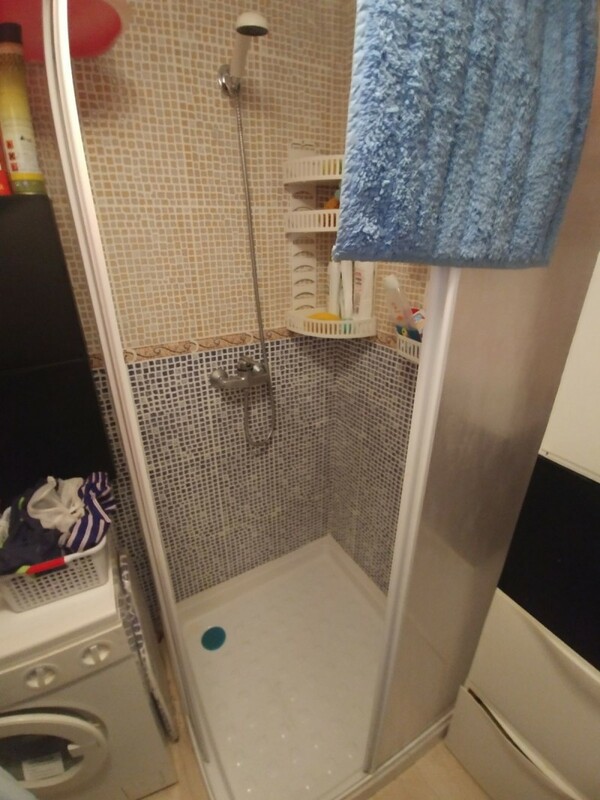 The swimming pools and the garden are fantastic and for the price, this property is highly recommended for investment or vacation rental.